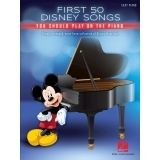 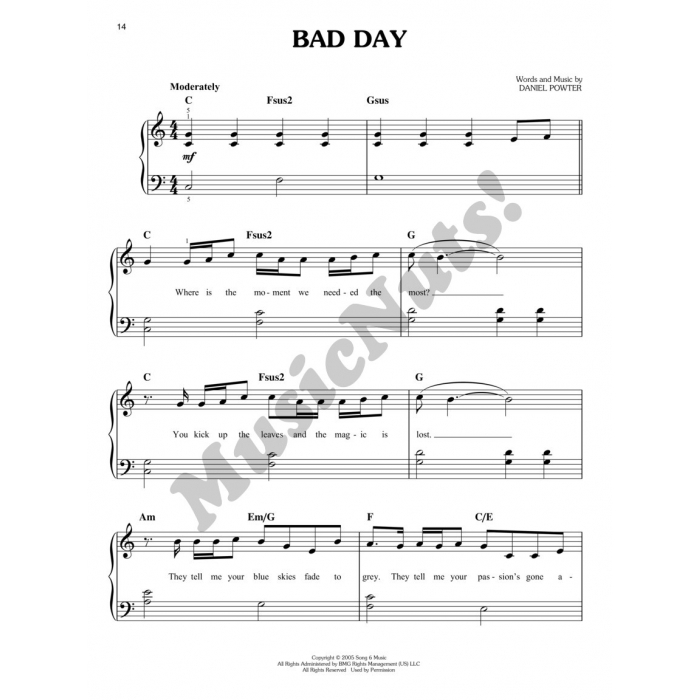 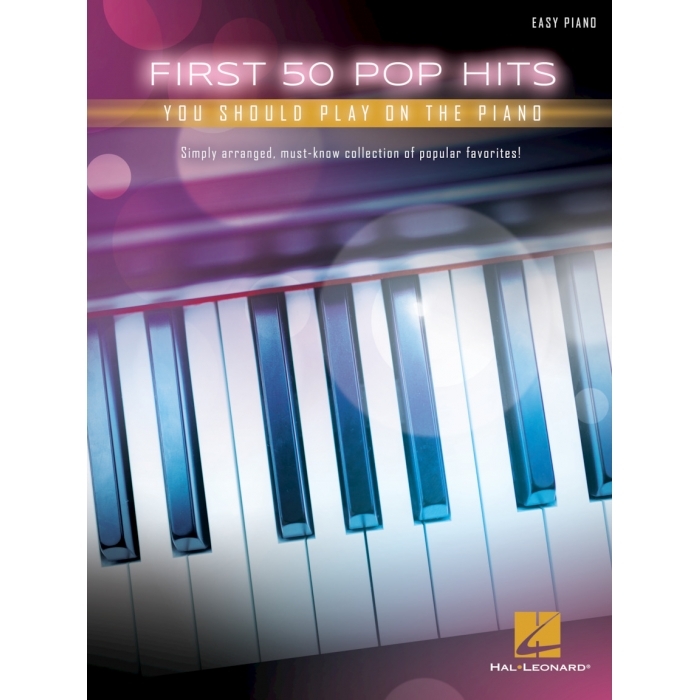 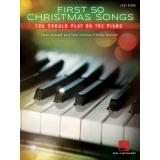 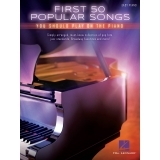 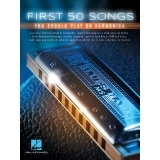 Artist: Various ► 50 recent popular hits simply arranged to get beginning pianists started playing their favorite songs. 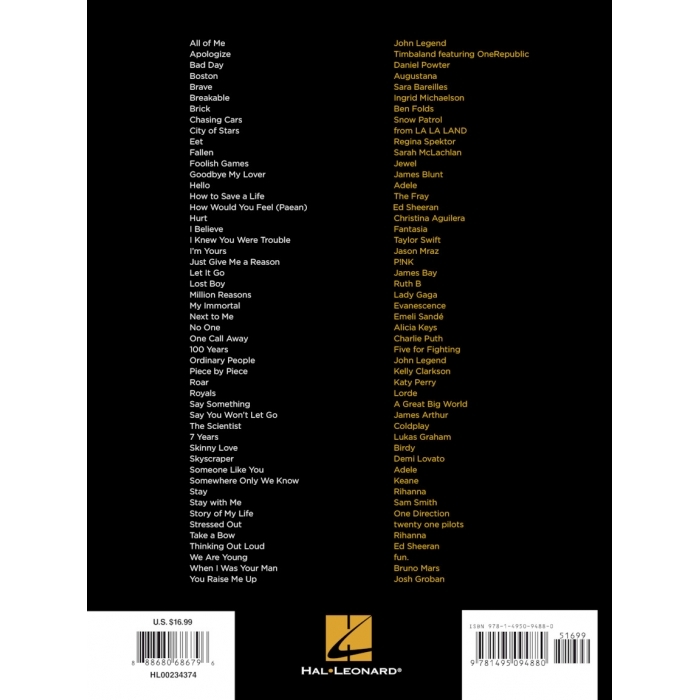 Includes: All of Me • Brave • City of Stars • Foolish Games • Goodbye My Lover • How to Save a Life • I'm Yours • Just Give Me a Reason • Let It Go • My Immortal • No One • One Call Away • Roar • Say Something • Someone like You • Stay with Me • Thinking Out Loud • We Are Young • You Raise Me Up • and more. 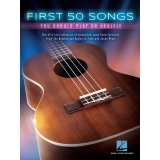 Includes lyrics.